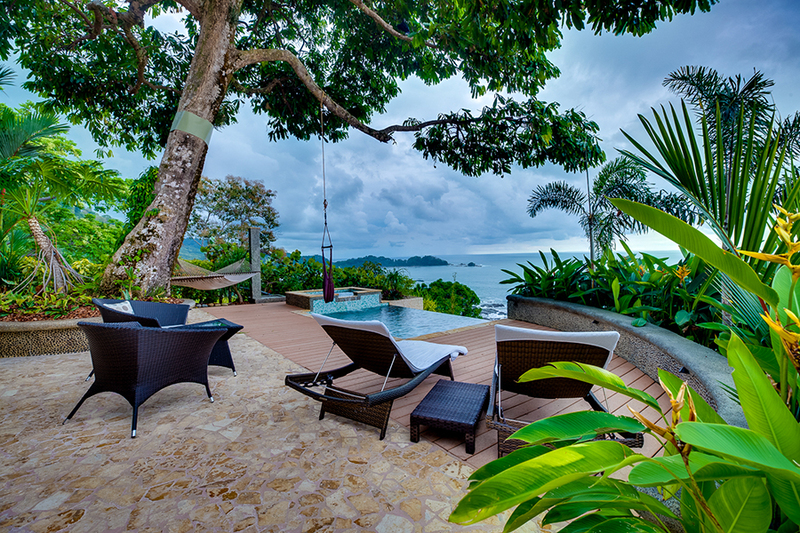 Ideal for the discerning buyer who enjoys the finest in life, Punta Gabriela offers an unrivaled opportunity to enjoy a lavish vacation home, retirement home, or income producing property in paradise. 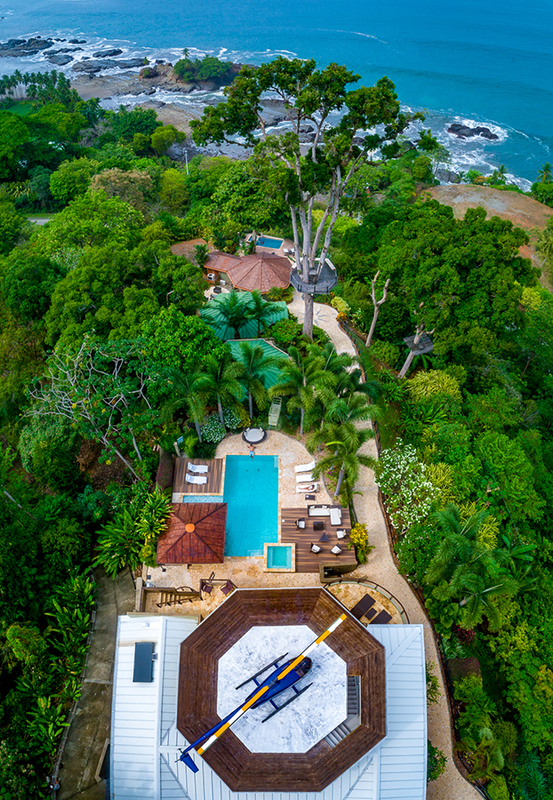 Nestled along the coast of beautiful Dominical, the lavish resort of Punta Gabriela boasts three luxurious villas along with a penthouse suite complete with a private hot tub and a Luxury Home. Three of the villas are detached from the main home, making them ideal for visiting family and friends or for paying guests. 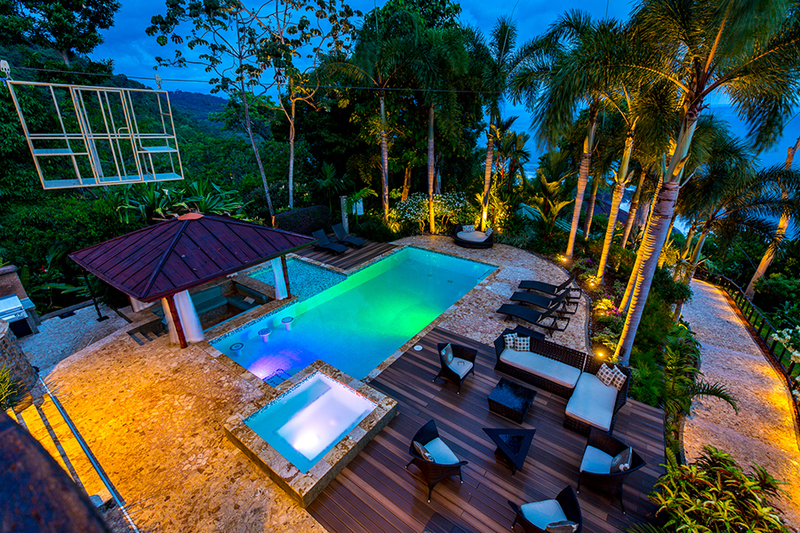 A fourth villa, the penthouse, is located on the third floor of the main home for privacy. 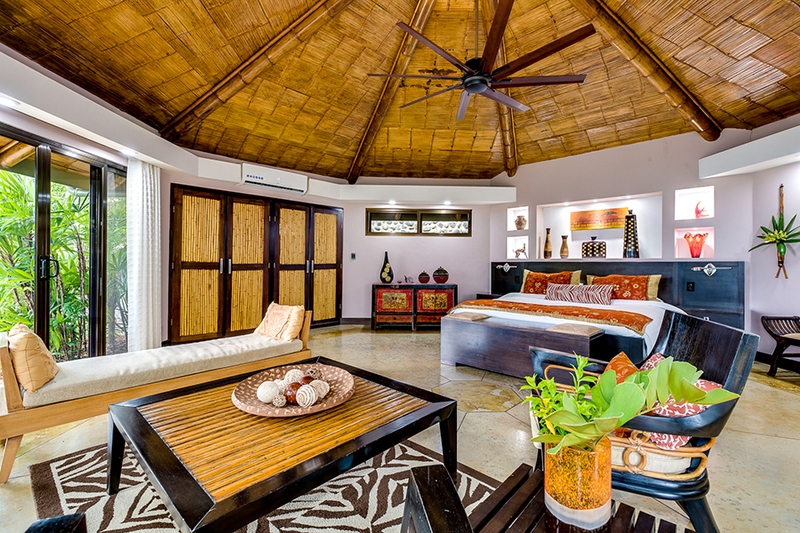 Each of the three villas features a mini-bar and kitchenette for maximum convenience and privacy of your guests. 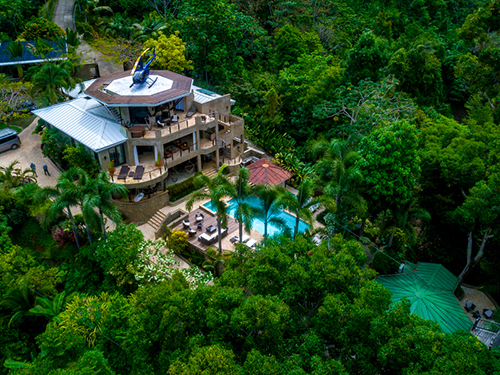 Featuring a private balcony overlooking the lush jungle, the penthouse boasts its own dining area and outdoor sunbathing area. 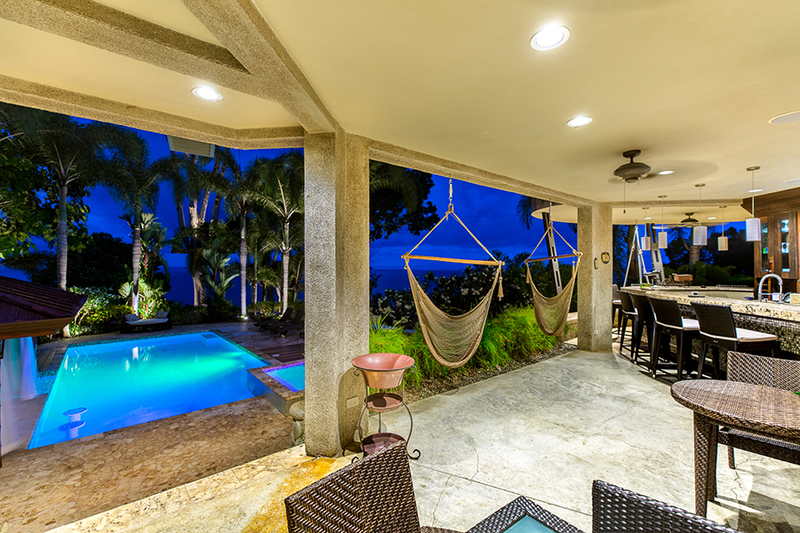 An outdoor Jacuzzi, spacious outdoor shower, and mini-bar complete the amenities of the penthouse. 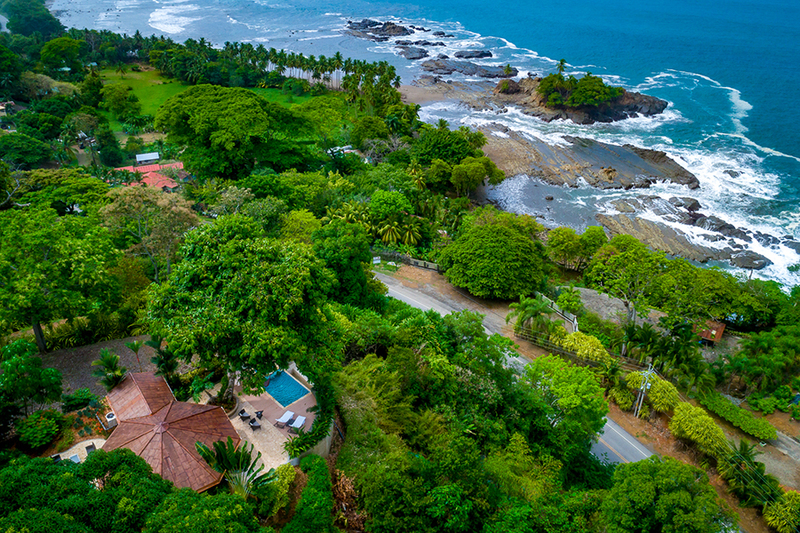 While this property easily offers enough amenities to keep you and your guests occupied, there are also numerous activities to enjoy in the surrounding area of Dominical. From fishing to helicopter tours, there is always something exciting taking place. For the adventurous at heart, there is whitewater rafting and surfing. Additionally, some of the best zip lines in all of Costa Rica are located within short a short distance of Punta Gabriela. 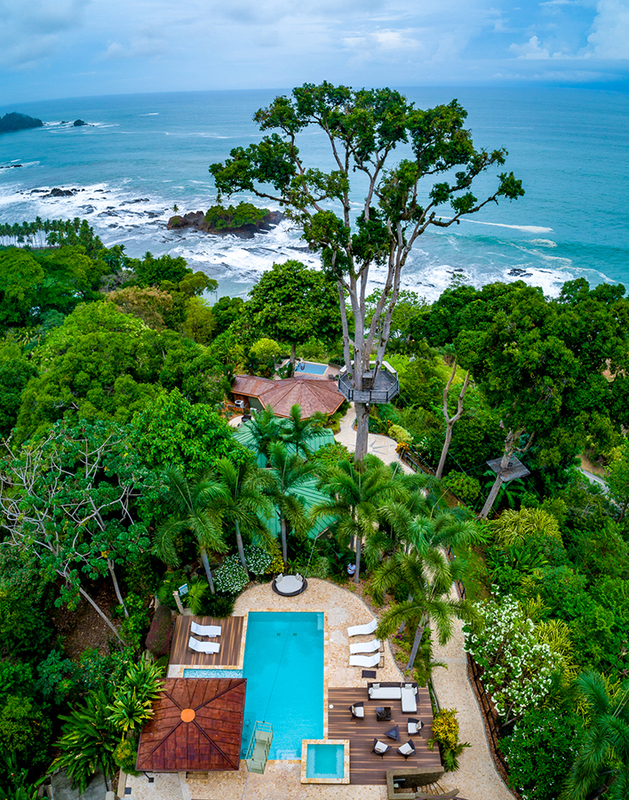 Whether you are looking for an investment opportunity in the tourism industry of Costa Rica or you are seeking a place to call your own in paradise, this distinctive property offers everything you could desire. Recreational Potential: World class fishing nearby, tourism, zip lining, casinos, beaches, volcano tours, coffee plantation tours, etc. Driving Directions: This is in the Southwest coast of Costa Rica along the Pacific Ocean just off Federal Highway 34 near marinas, casinos, night life.